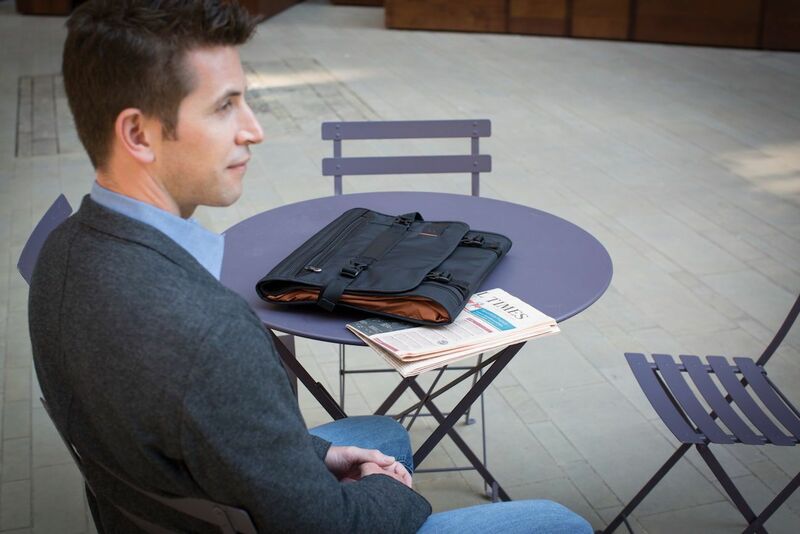 Travel smarter when you carry the PLIQO Folding Garment Bag. 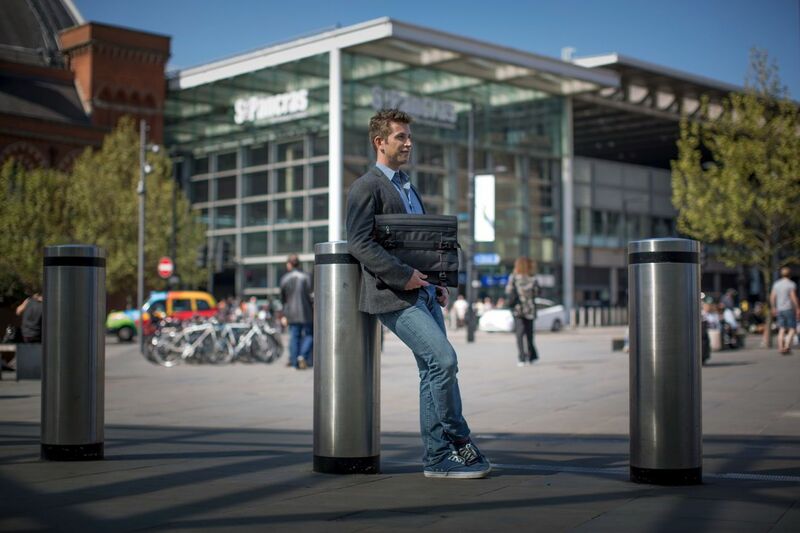 Finally, the way you carry your suit has received a totally modern upgrade. 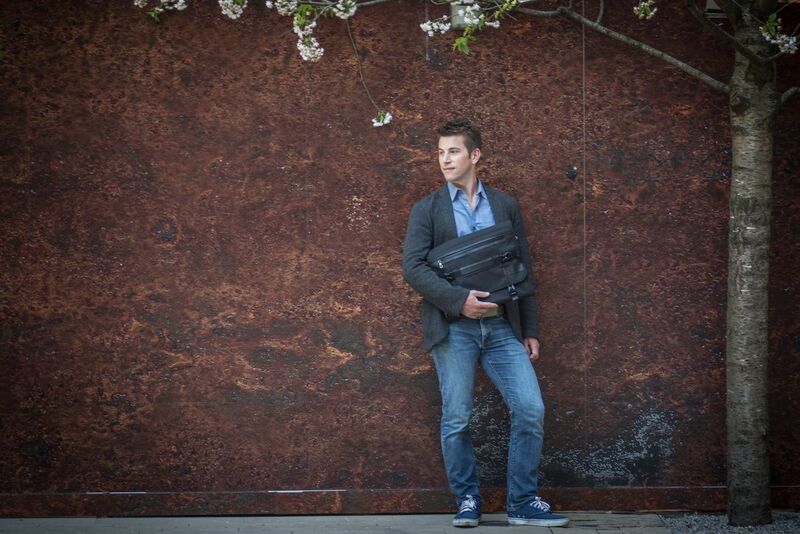 Travel smarter when you carry the PLIQO Folding Garment Bag. 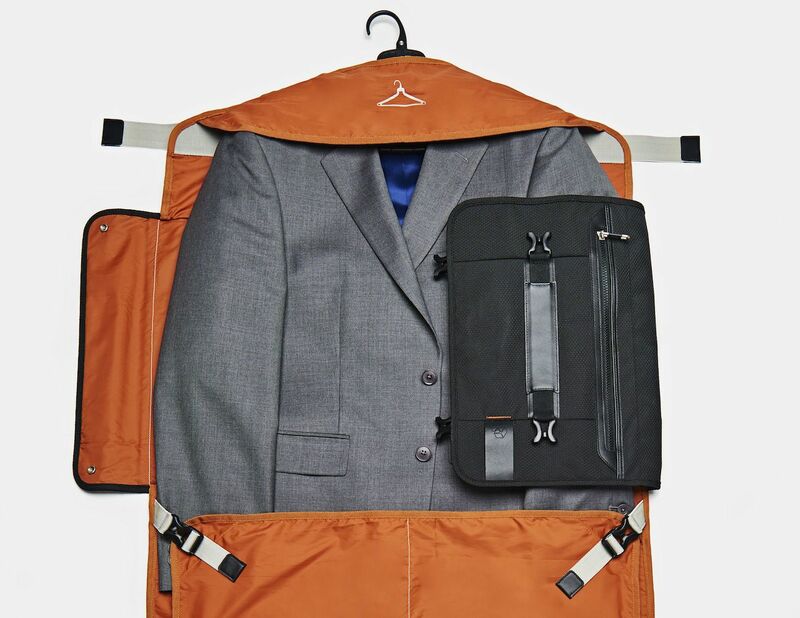 Finally, the way you carry your suit has received a totally modern upgrade. 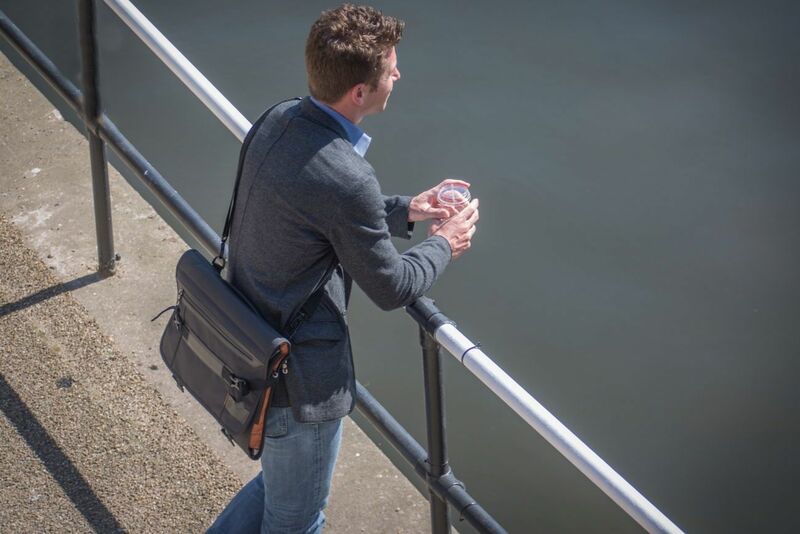 The PLIQO Bag uses a patent pending system complete with a folding garment hanger. 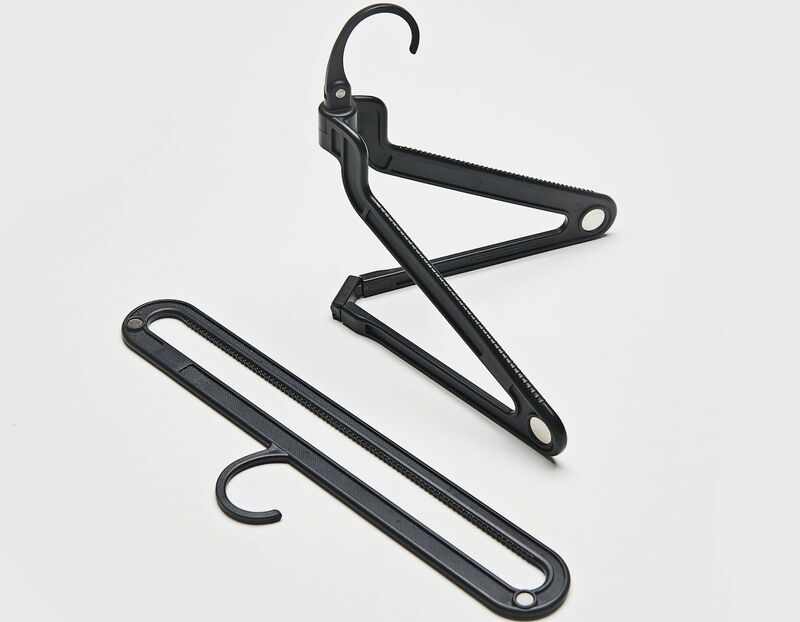 The hanger itself is complete with hinges to allow your suit to effortlessly fold for easy transportation. 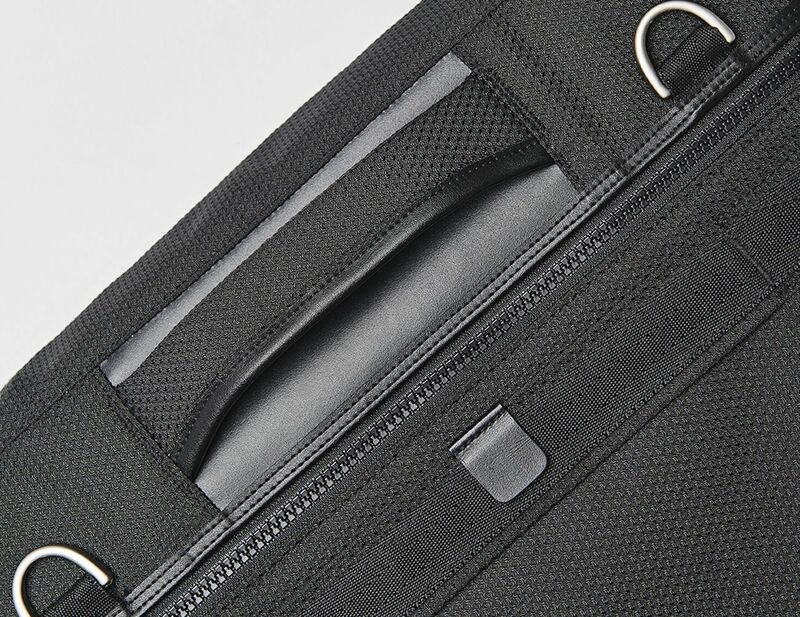 However, even with the fold design, the PLIQO Bag ensures your suit has minimal creasing so it’s ready to wear. 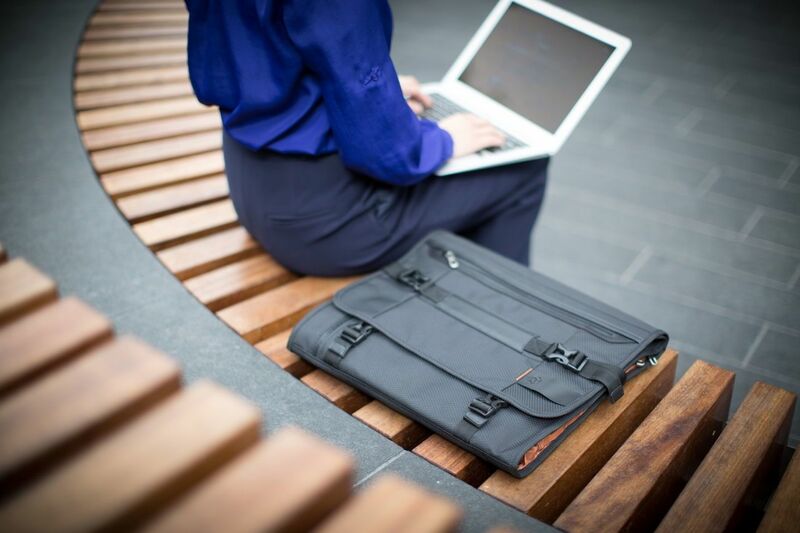 Unlike other garment bags, the PLIQO Bag folds down to the size of a laptop bag. 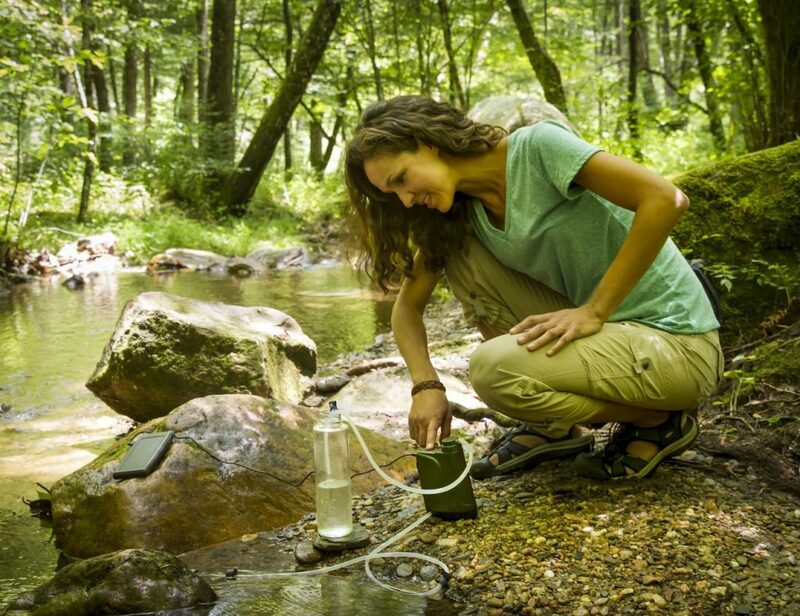 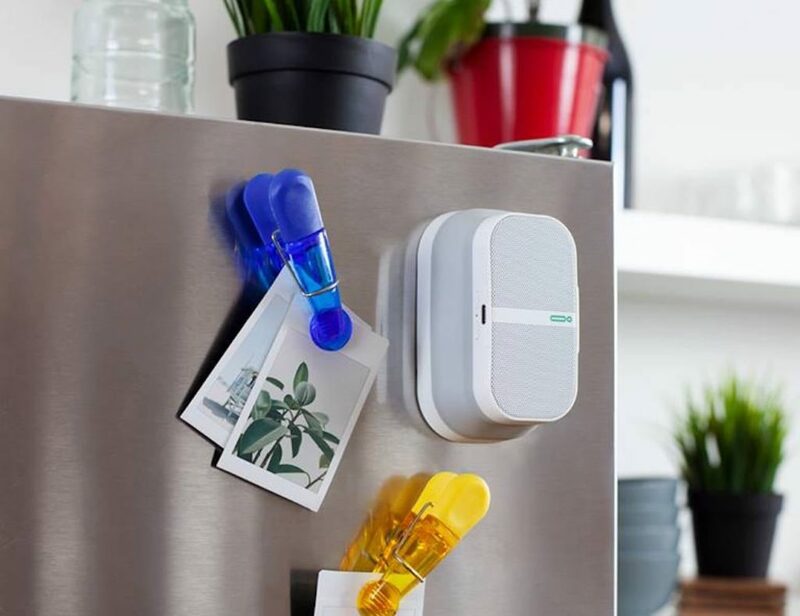 This streamlines your journey so you can travel without worry. 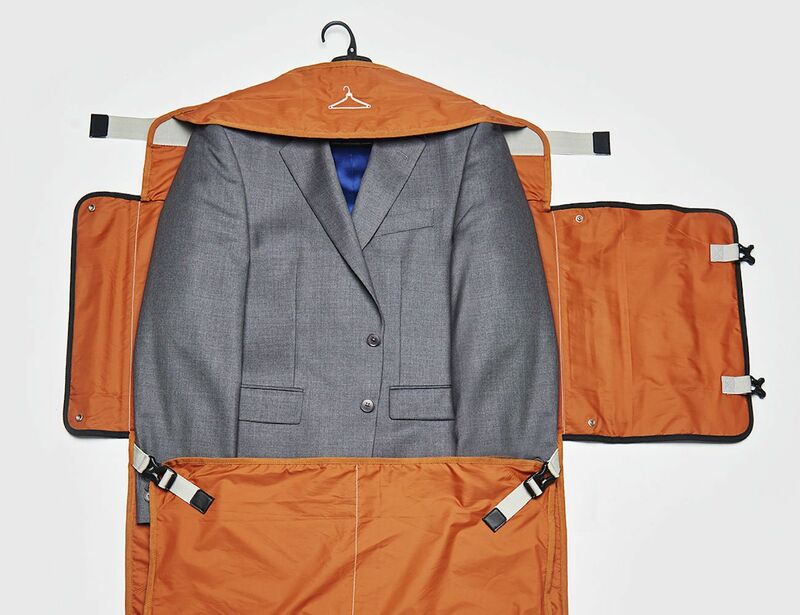 With a suable area of 50 inches by 26 inches, you have all the space you could need for your suit. 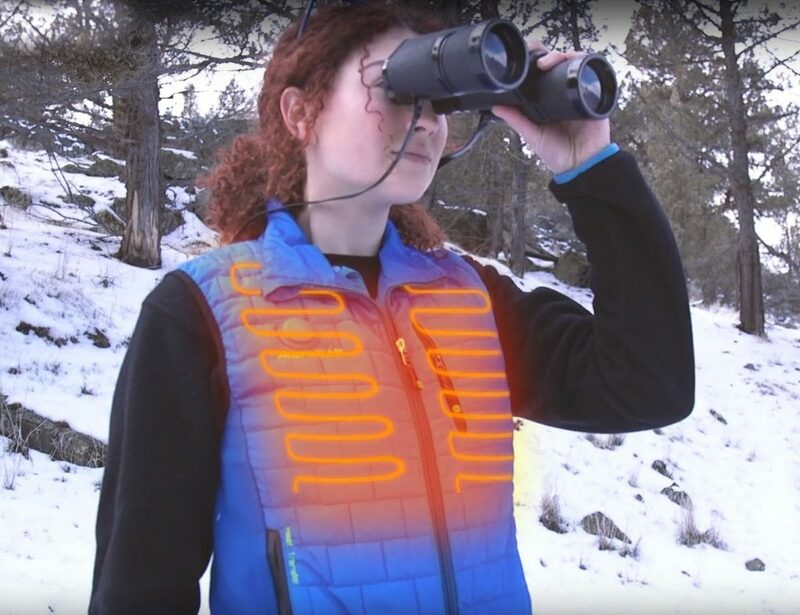 This includes larger formal wear items. 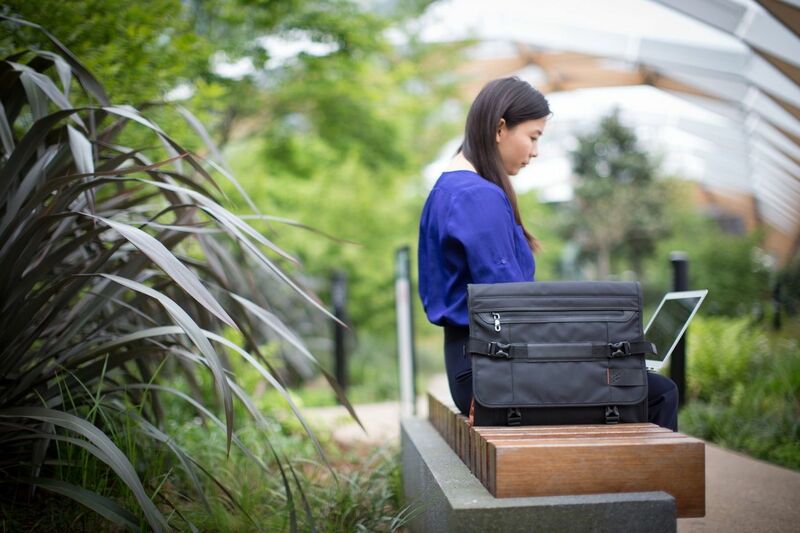 When folded, the PLIQO Bag measures just 16 inches across and 12 inches tall making it ideal for carry on.